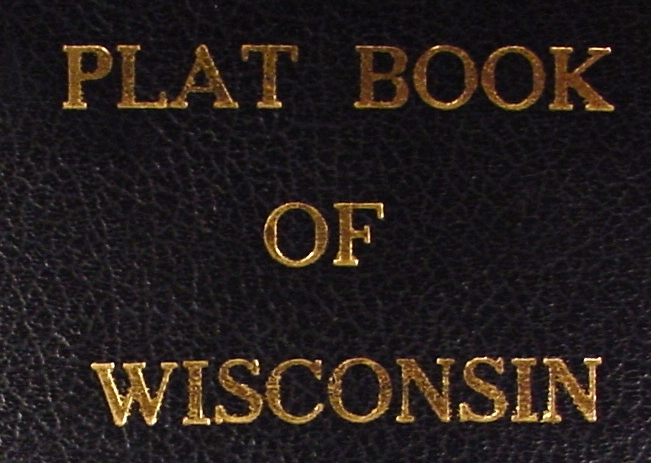 T. 35 N. / R. 3 E.
Copies of the Price County Platt Books were donated by Kim Potaracke, Archaeological Technician/Passport in Time Coordinator with the Chequamegon-Nicolet Nation Forest Service. Many thanks to her!!! FamilyHistory101.com has an excellent page that shows the formation of all Wisconsin counties from 1790 - 1961. If you have any information you would like to contribute, please contact the County Coordinator.